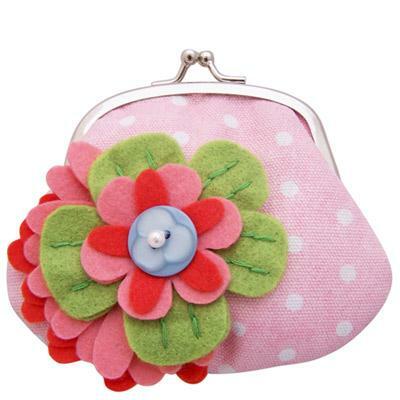 'Beautiful Day' felt flower detailed purse from the 'Vintage' range at 'Disaster Designs'. 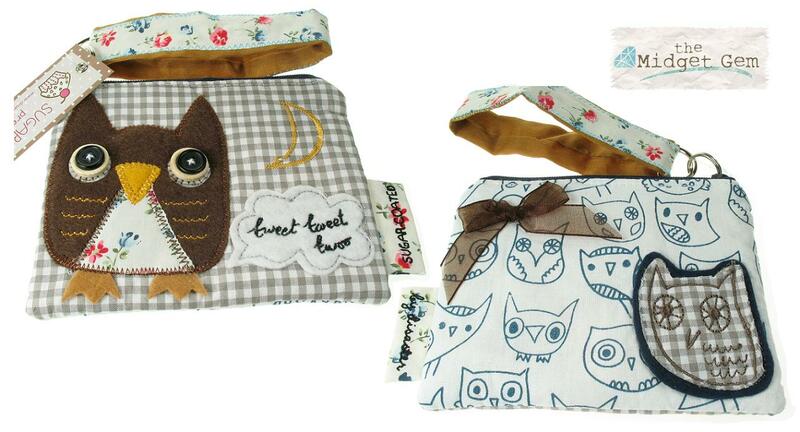 Fabulous stitched and appliqué fabric details. 13cm/130mm (width) x 10cm/100mm (height). 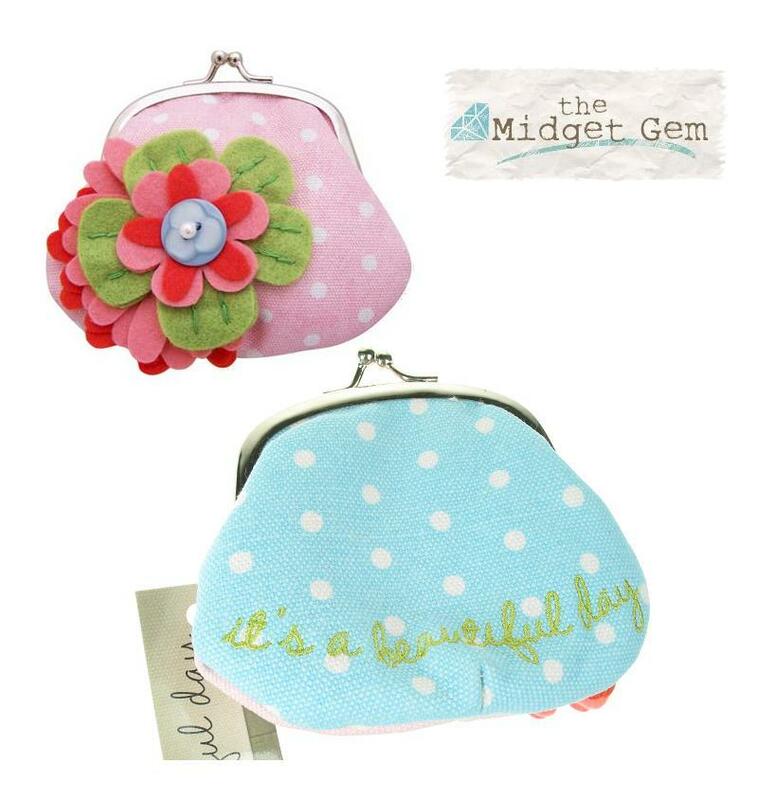 Pale blue and pink cotton canvas body with felt flowers. Pale pink interior. 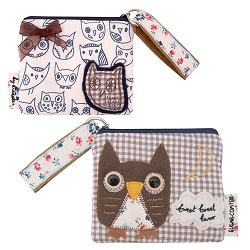 'Owl' detailed purse from the 'Sugar Coated' range at Disaster Designs. Fabulous stitched and appliqué fabric details. 12cm/120mm (width) x 10cm/100mm (height). Brown and cream cotton body with felt details. Fabric interior.